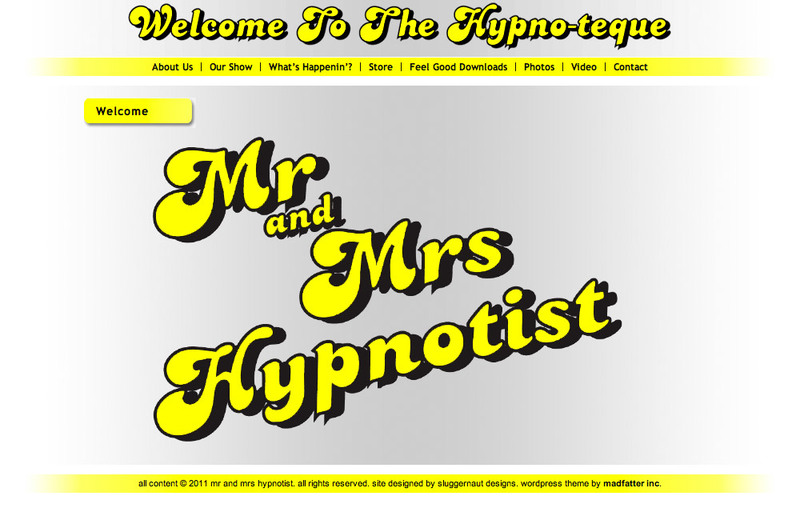 I recently gave Mr and Mrs Hypnotist a facelift. 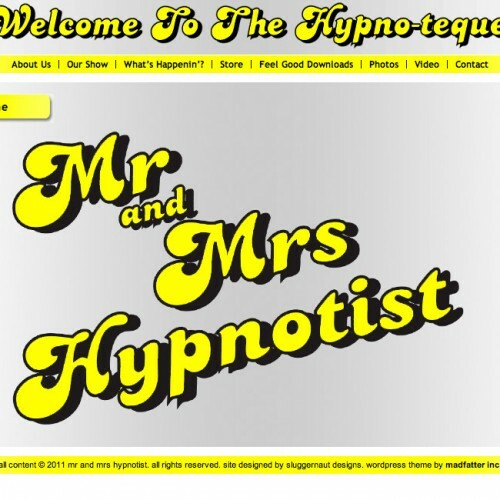 Well, not Mr and Mrs Hypnotist themselves, just their website. 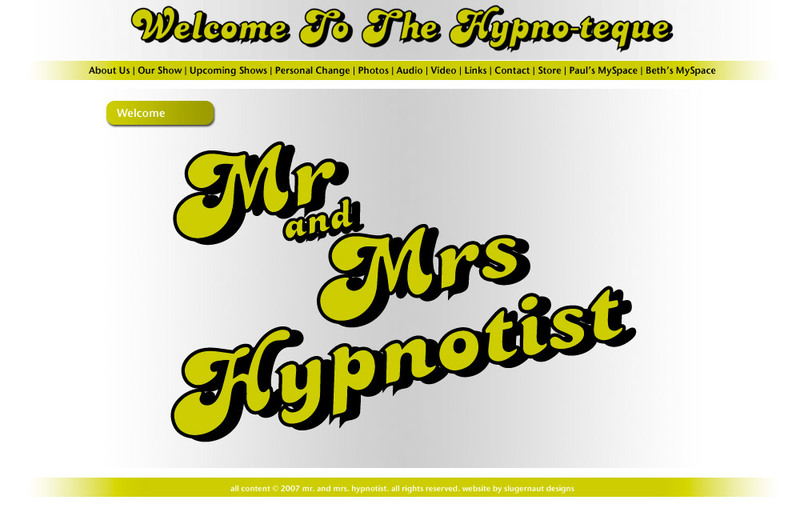 Mr and Mrs Hypnotist are a husband and wife team consisting of Paul Irving and Beth Bovaird. They put on a live show involving Beth’s skills as a hypnotist and Paul’s as a comedian. I’ve known Beth and Paul for a long time and through a chance conversation with Beth, I discovered that they were in desperate need to update their website. The designer who had originally created the site was busy with new jobs and some of the information on their pages was over two years old. Potential bookers were telling them that they’d gone to the site and were dismayed to see that they hadn’t had a gig since 2008! Beth and Paul no longer wanted to call a web designer every time they needed to change a picture or post some news. WordPress to the rescue! After a few rebuked attempts to add some of my personal style to the look of the new site, I ended up simply taking the existing design and turning it into a WordPress theme. In addition, we made a few changes to the page layout and brightened the original pea soup green colour to a lemon yellow. 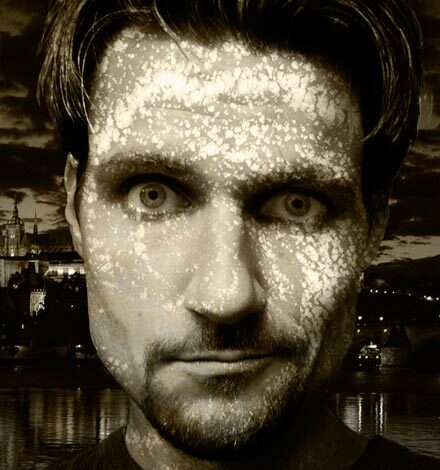 Old myspace links were removed and a new blog was added. 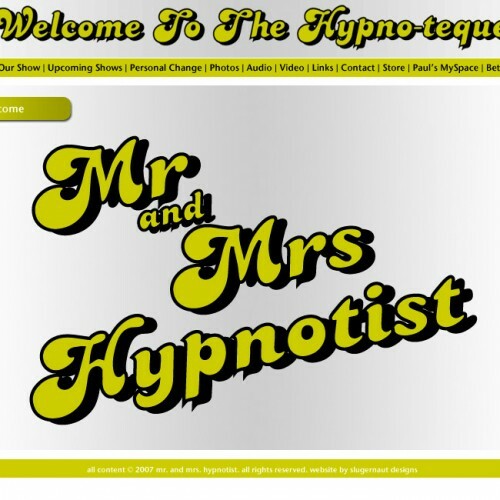 Dubbed “What’s Happenin’?” the new blog provides the Hypnotists with a great place to post announcements of upcoming shows and hypnosis related content. Paul links back to the blog from the couple’s Facebook fan page which helps increase their potential audience. Check out the site and if you’re in Toronto on Saturday, April 23rd you can see them performing live! Click here for details.